Picking a car to serve as your daily driver is no easy feat. You have to consider practicality, fuel efficiency, comfort, and cost. For most, a midsize sedan or pickup will do the job. But where's the fun in that? There are plenty of unique vehicles that can be daily drivers without being boring or average. Here are ten vehicles that will set you apart from the crowd while still getting you where you need to go on a daily basis. 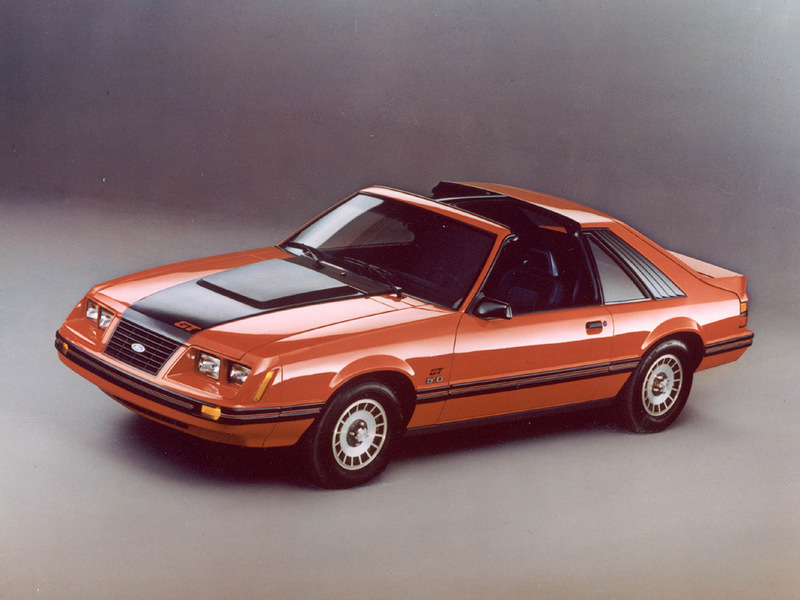 The "fox body" Mustangs, produced from 1979 to 1993, are not as muscular as their predeccessors or as sporty as newer models, but they're a great deal better than the atrocious Mustang II of the 1970s. The fox bodies have a lot going for them. They're small and nimble for city driving, but lightweight and quick for highway commutes. Available as a hatchback, convertible, or coupe, this generation of Mustang makes for a solid daily driver. They also have a very strong aftermarket following, meaning parts are easy to find, and customization is easy. A 5.0 GT is the must-have model if you want something fun to drive everyday. A modern car is almost always guaranteed to be more reliable than a used car, and if you want something new and practical, Ford's current lineup is very impressive. The sportier "ST" models are the hot ticket if you want something truly exciting to drive. The Focus and Fiesta both offer an ST variant. The Fiesta is the smaller of the two, but neither of the cars are very big at all. Out of the two, I'd opt for the Focus. The five-door setup is practical and efficient, but the engine and chassis will bring a smile to your face in every corner. 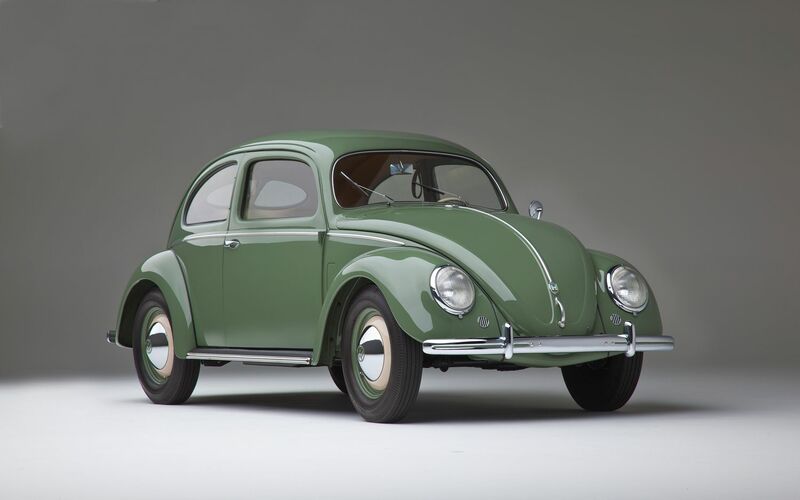 A classic Beetle meets every requirement a daily driver should have. They're cheap, easy to fix, fuel efficient, eye-catching, iconic, and they can go anywhere. The possibilities for modification and personalization are endless. 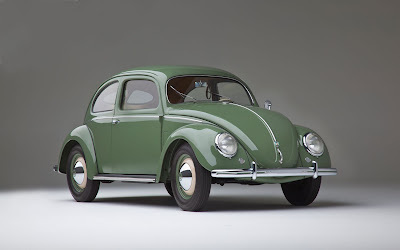 You can build a baja bug, a lowrider, a Herbie clone, a racer, and so on and so forth. It can be anything you want it to be. A '60s or '70s model should be easy to find for cheap. While small and sporty isn't bad, sometimes a daily driver needs to be big, spacious, and indestructible. The Defender 110 is exactly that. In the world's most inhospitable places, Land Rovers are king. They can plow through anything Mother Nature throws at them, from mud and ice to cliffs and warzones. With credentials like those, the Defender is perfect for coping with everyday use. 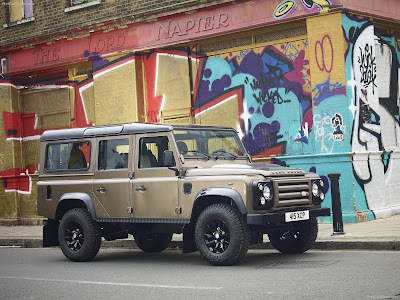 The smaller Defender 90 is also a brilliant choice. If it's good enough for the British Special Forces, then surely it's good enough for the average civilian. The Subaru Impreza is a very good car. Be it road racing or rallycross, the Subaru is an impressive contender. For a daily driver, get an older WRX model. The 4WD means you get sensational handling, and the horsepower under the hood will give you a strong top speed and a respectable 0-60 time. Go for a second-gen sedan, it's practical but powerful. The Jeep Cherokee is a great daily driver. It has everything you want from an SUV, in a compact package. It's available as a two-door of four-door, it's got plenty of room in the back, and while the boxy design won't win any awards, it's attractive in a rugged way. Jeep drivers are a strong community, so parts and add-ons are never hard to find. Depending on the engine and transmission, mileage is roughly 20 mpg, which isn't all that bad for an SUV. 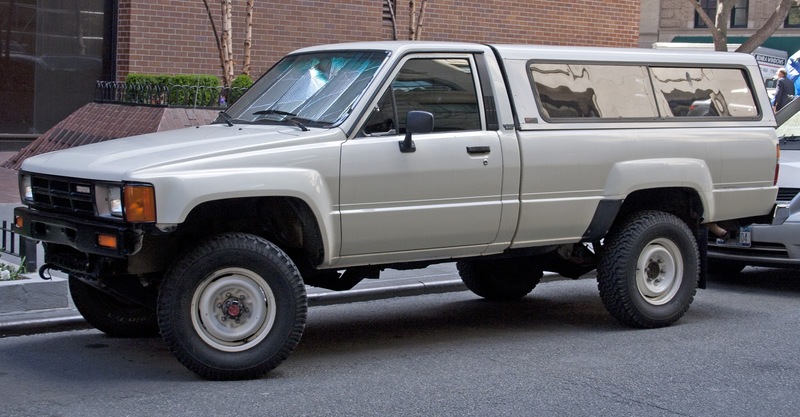 The pickup truck version of the Cherokee, the Comanche, is also a good choice. The original Mini Cooper was a smash hit. A Cooper S won the 1964 Monte Carlo Rally. Notable owners include George Harrison and Steve McQueen. It's as cool as a compact car can get. 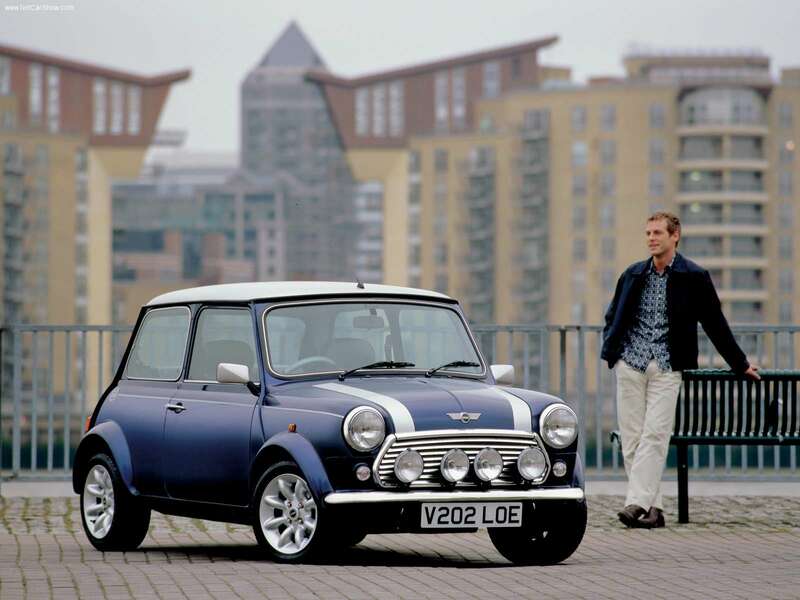 Built from the '60s all the way through to the 2000s, the original Mini Cooper is a great daily driver. Small enough to zip through city streets and park anywhere, it's sporty and exciting. You'll get a lot of looks, and no two Minis are quite the same. Go for an '80s Rover Mini with stripes and foglights. GTI drivers will be jealous. Ford's Panther platform is one of the most beloved vehicle setups of all time. The Ford Crown Victoria, Mercury Grand Marquis, and Lincoln Town Car all use this setup. It's comfortable, safe, practically bombproof, and effective. Police departments and cab companies adore these cars, and drive them to death and then some. These cars are comfortable, easy to drive, and have room for plenty of passengers. The trunk is bigger than some apartments. For luxury, grab up a Grand Marquis or Town Car. The best choice, though, is a P71 Crown Victoria. P71 denotes the police interceptor package, which includes bigger brakes, better suspension, and more horsepower. Combine a pickup, an SUV, and a station wagon, and the result would probably be a Chevrolet Blazer. It's got all the perks of a big SUV, but with the size and drivability of a car. It uses basic GM parts, and features a detachable roof for sunny days. 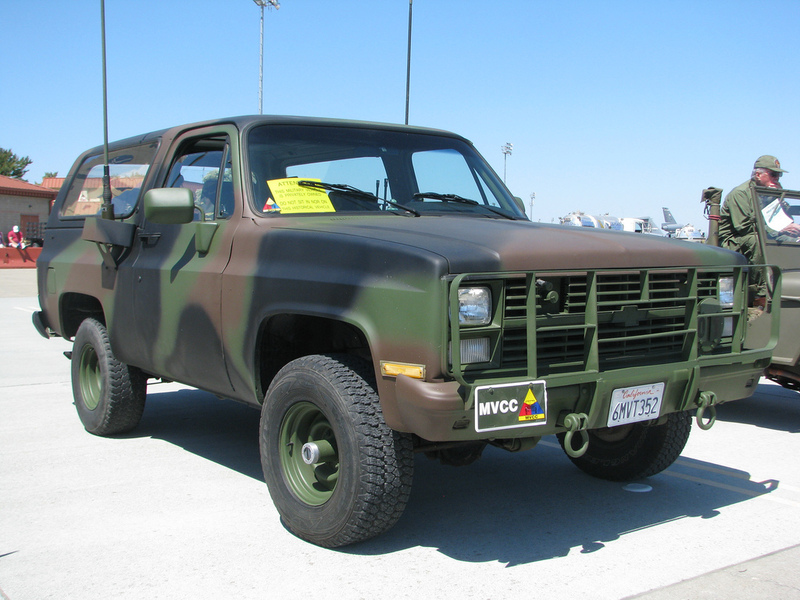 Bonus points if you can get a military-spec CUCV model. Alternatives to the Blazer include the Ford Bronco and International Scout. In the end, there can be only one winner, and in this case, it's the Toyota Hilux. If you watch Top Gear, you know that there is simply no way to kill one of these. It's at home both on pavement and where roads don't exist, there's plenty of room in the back, it's decently economic, absurdly easy to repair, and respectably cheap, too. Hiluxes have survived the North Pole, volcanoes, South African warzones, and even Australia, where almost every plant or animal has the ability to kill you. If you want a vehicle you'll never have to worry about, then this is it. The Toyota Hilux.